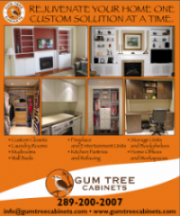 Gum Tree Cabinets offers beautiful and functional solutions for your living space. 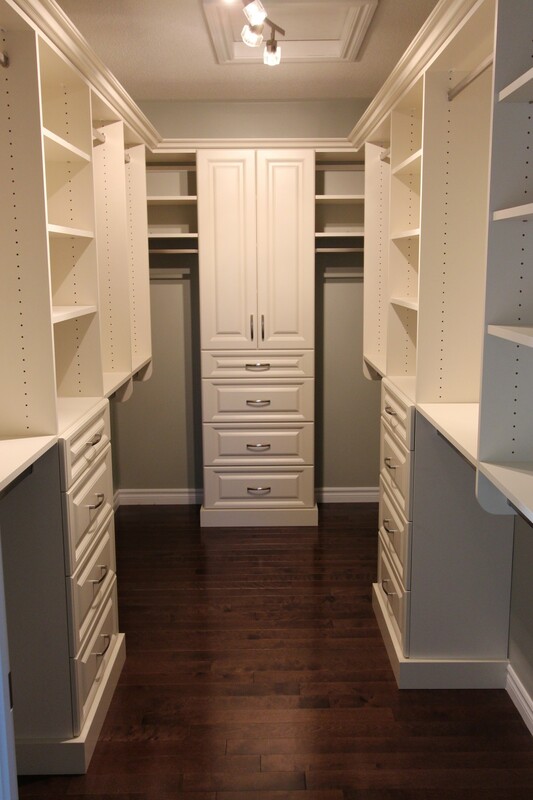 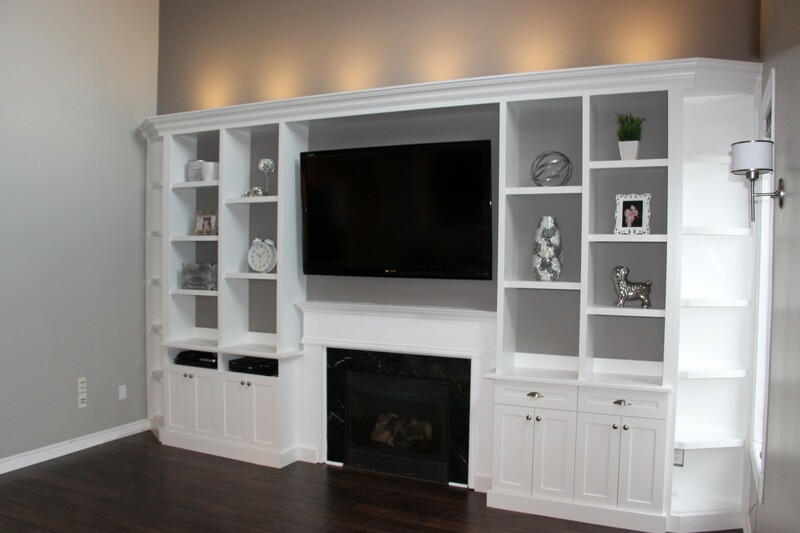 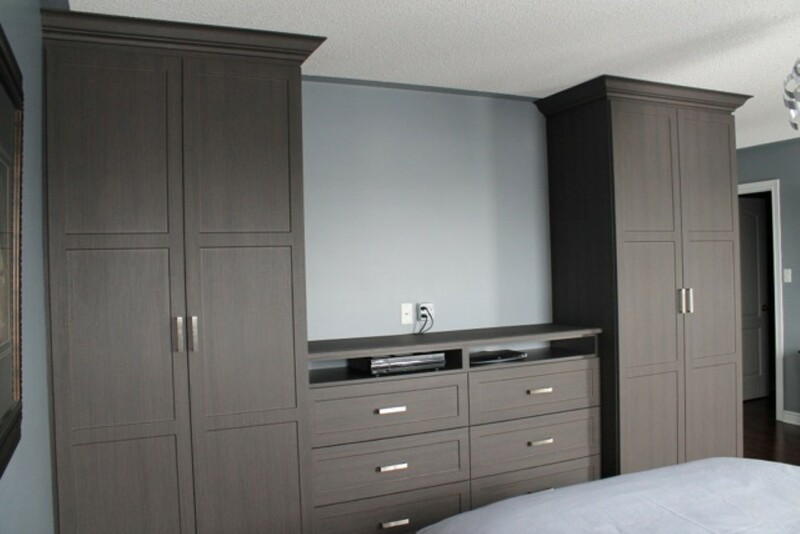 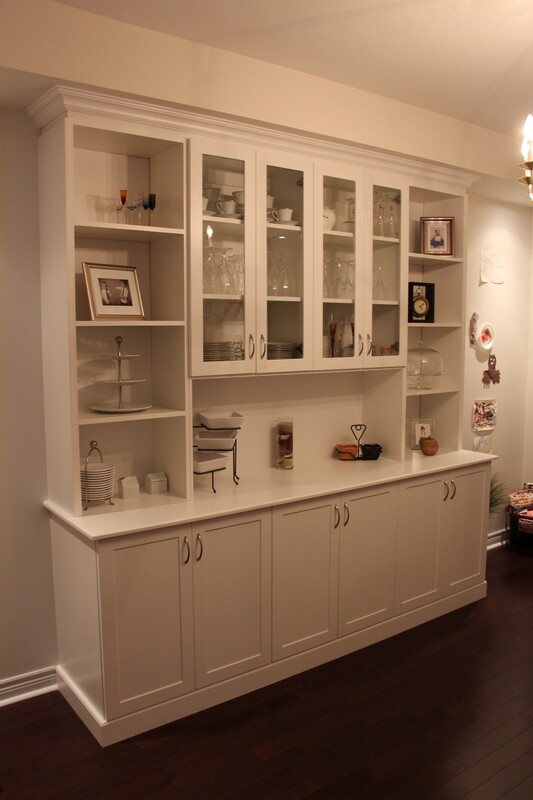 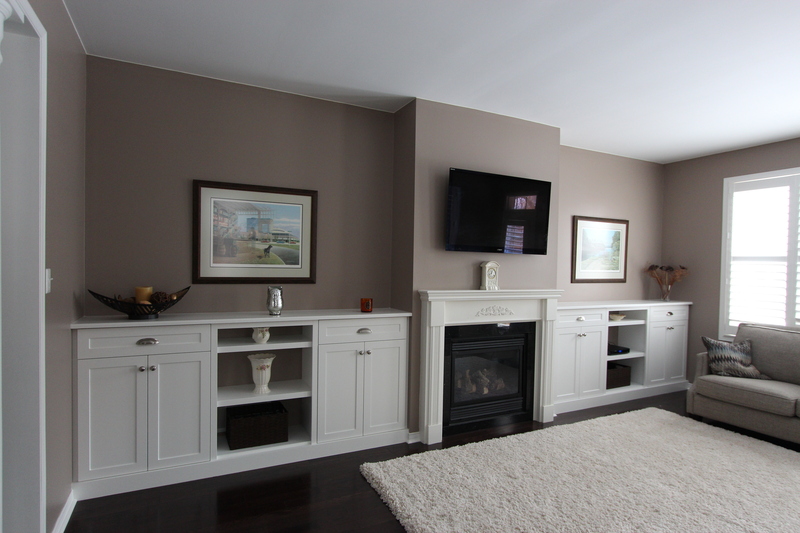 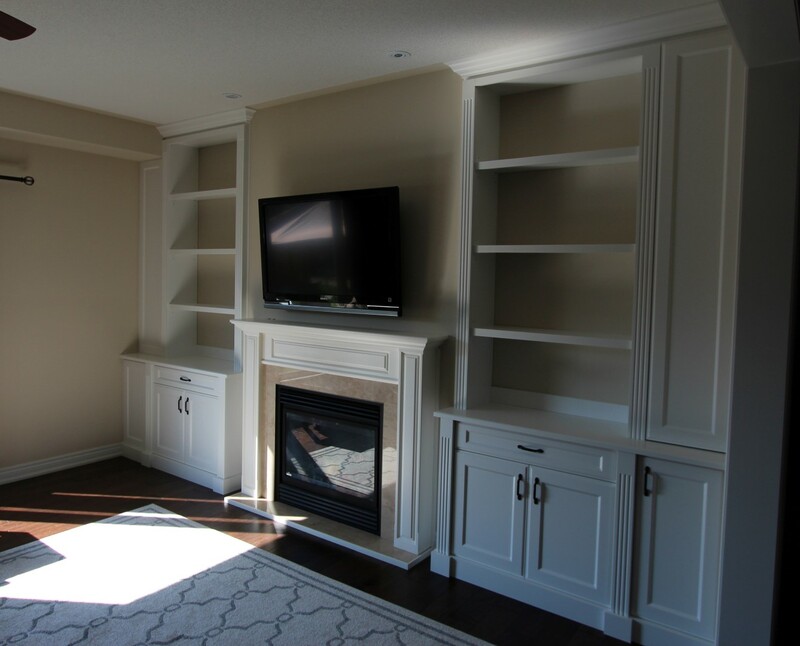 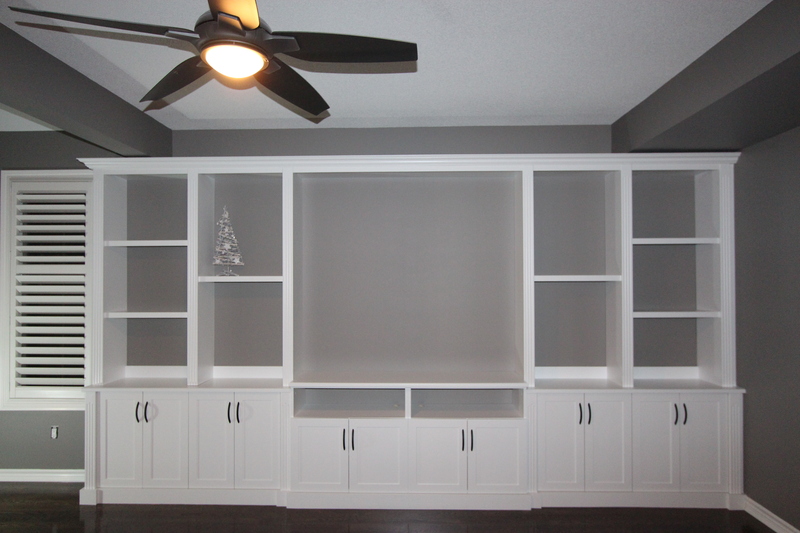 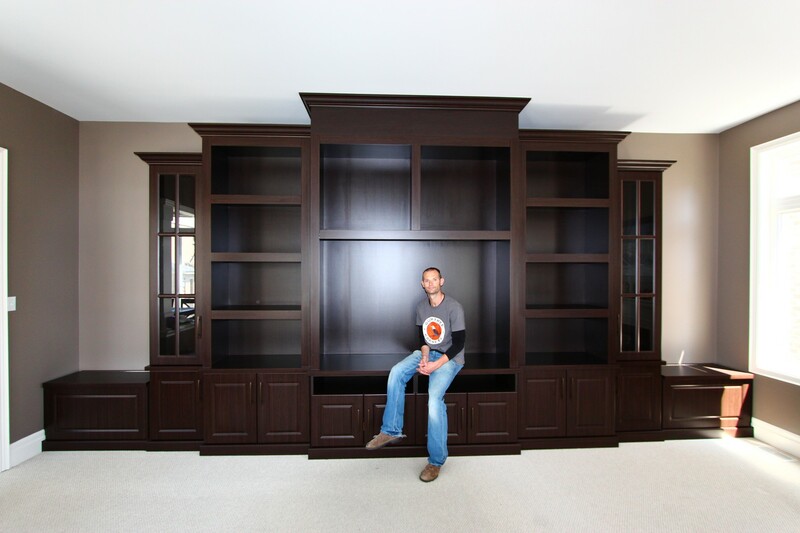 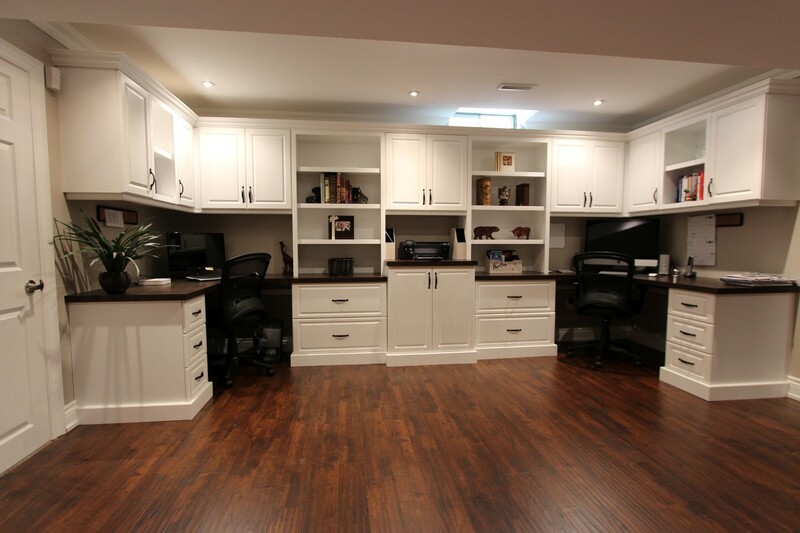 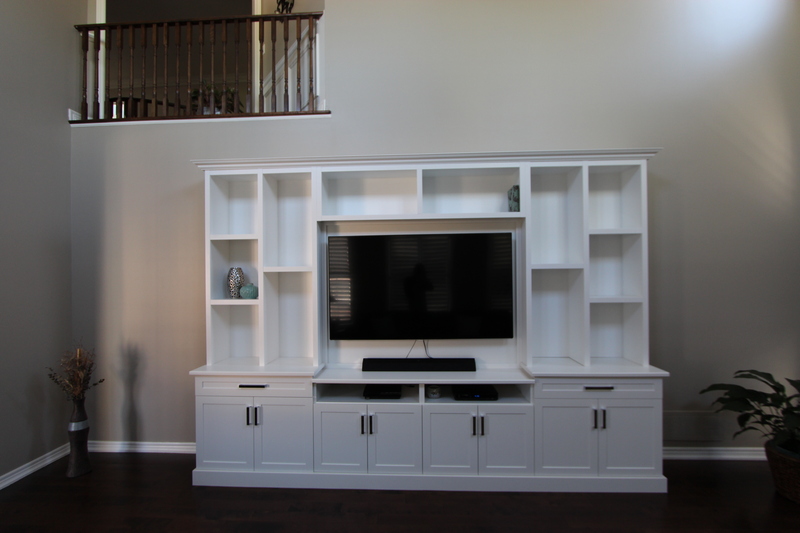 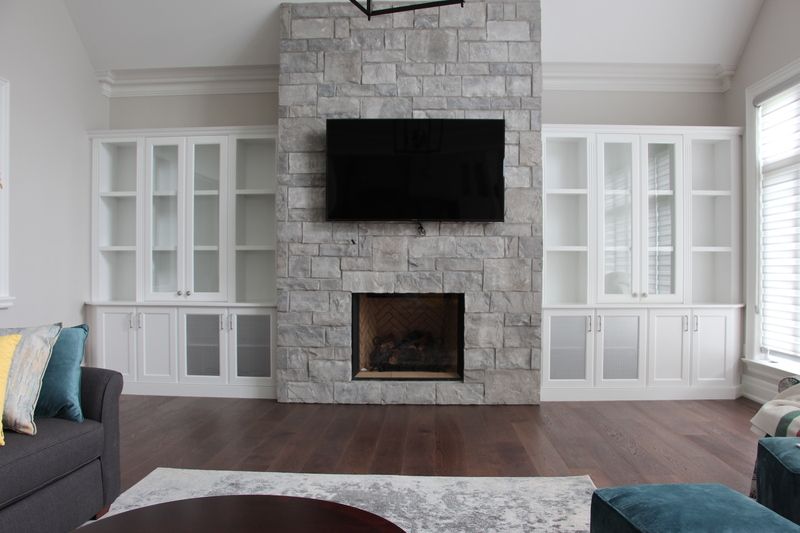 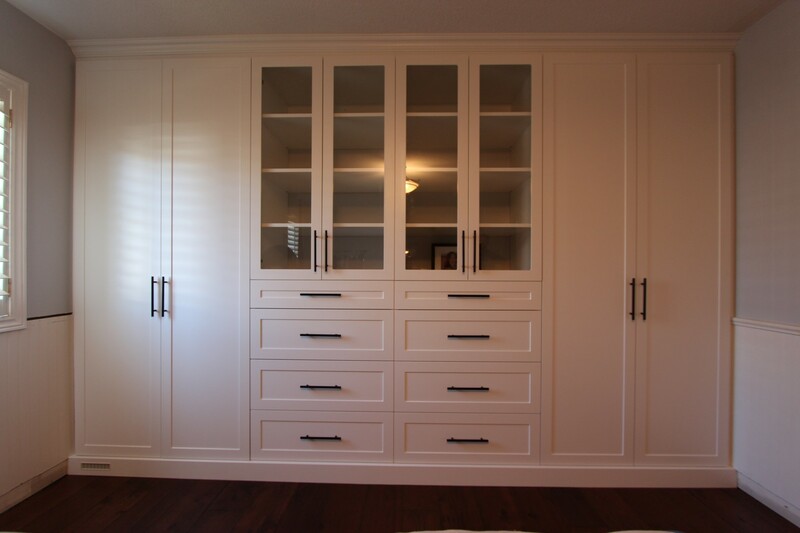 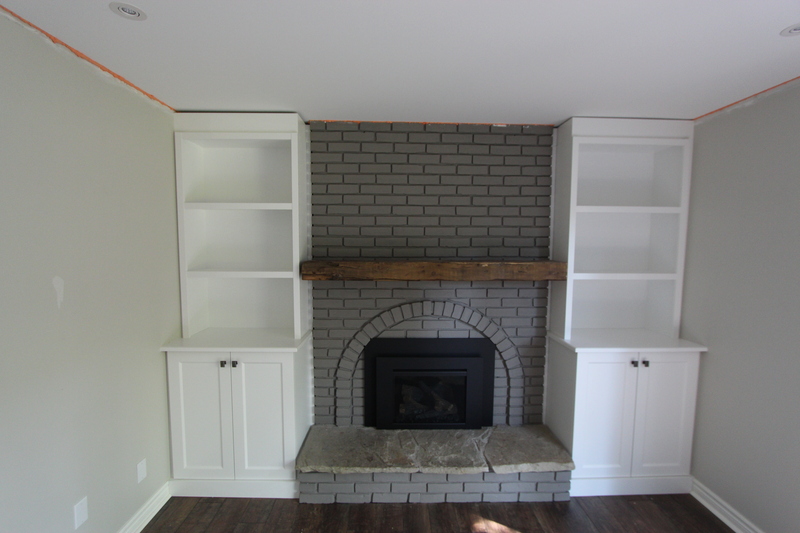 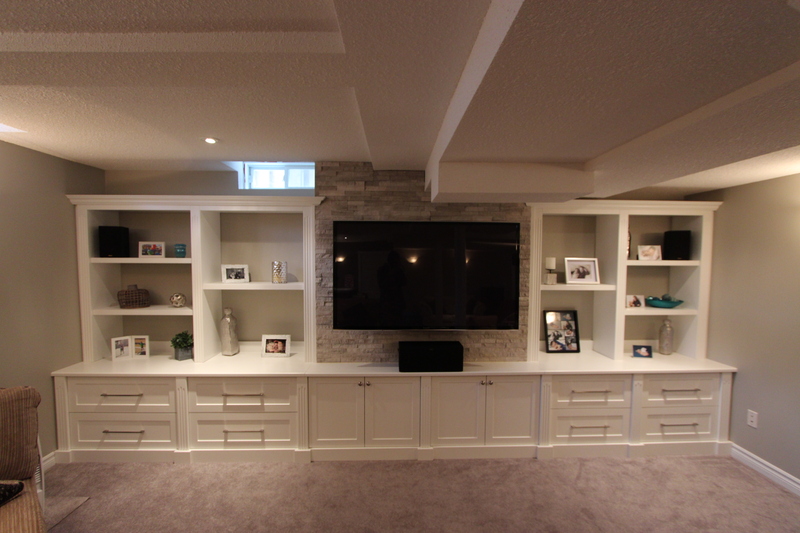 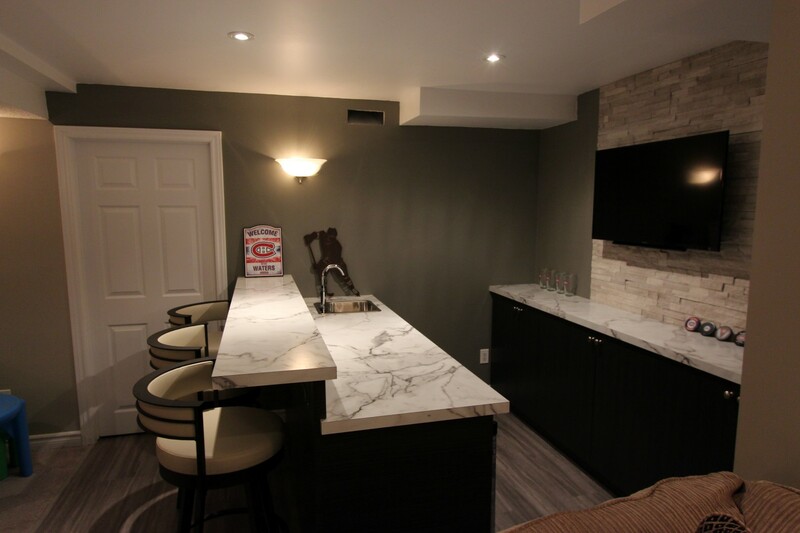 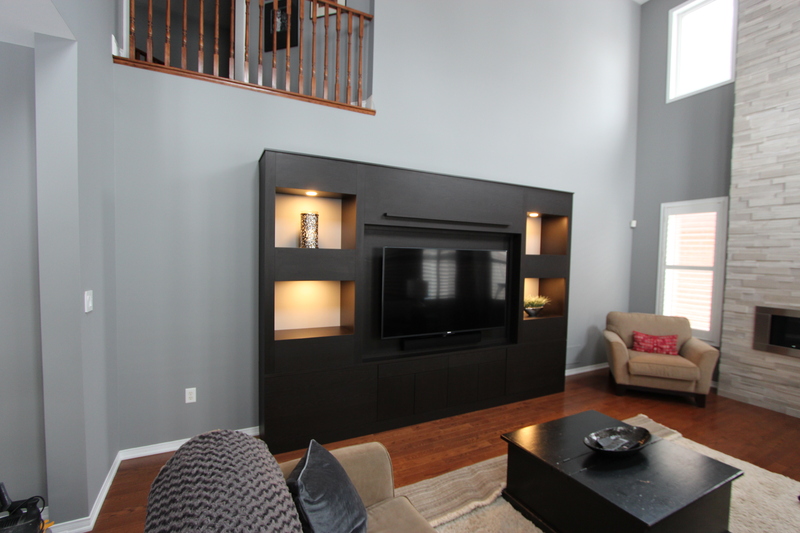 We specialize in completely custom products from closet organizers, smart office solutions, fireplace and entertainment units with stunning built-in shelving to mudrooms and laundry rooms! 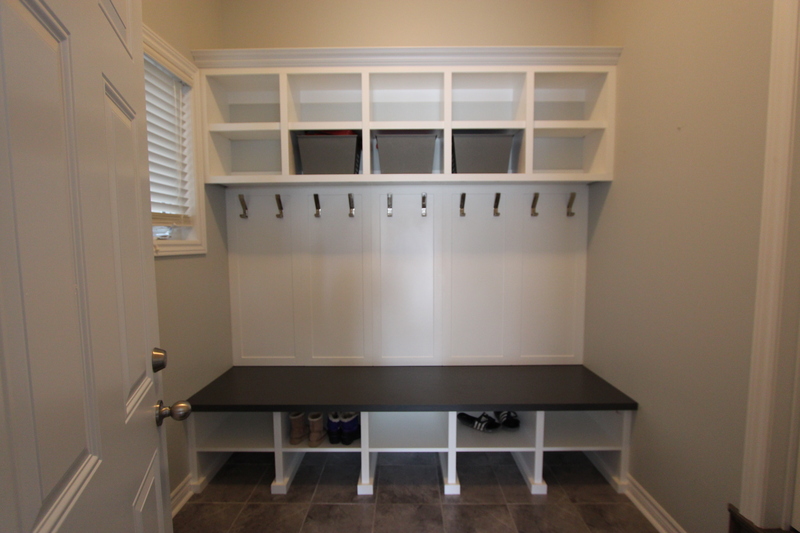 Organizing your home has never been easier with our innovative products and accessories!